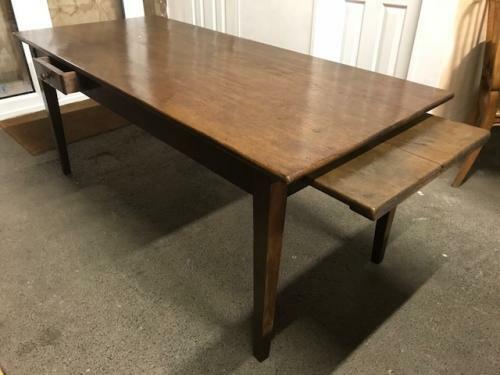 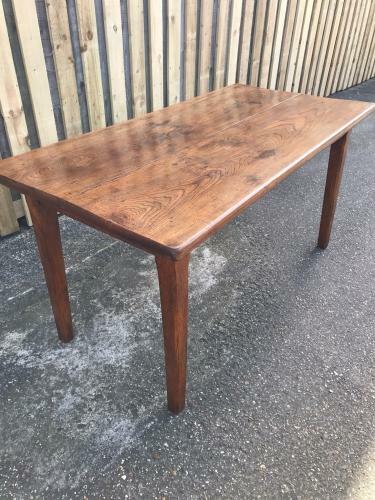 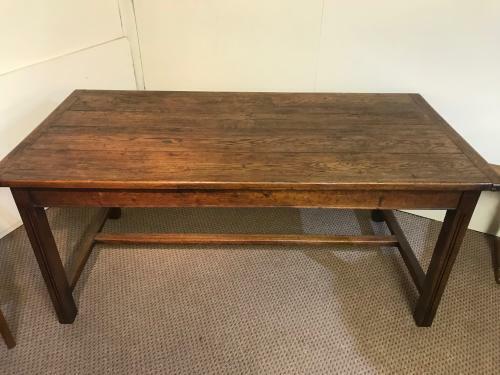 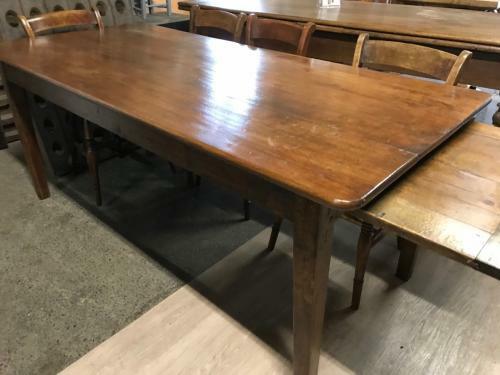 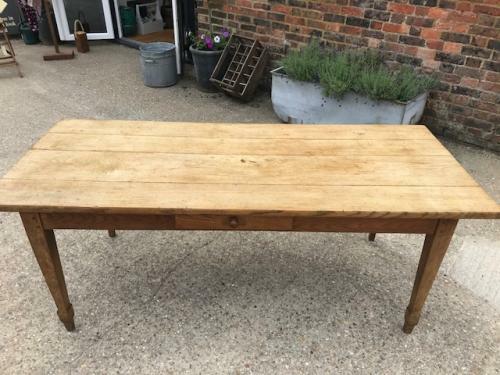 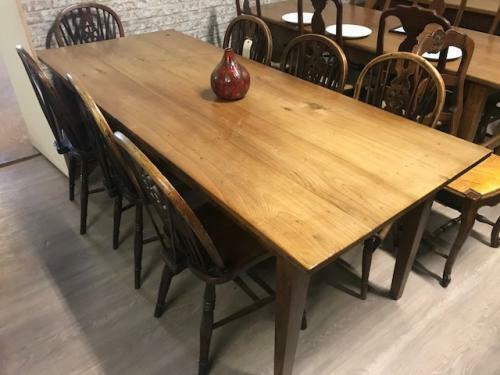 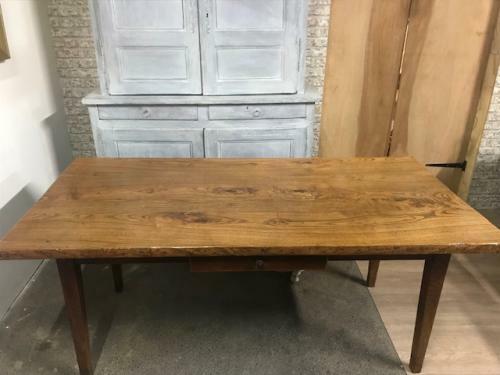 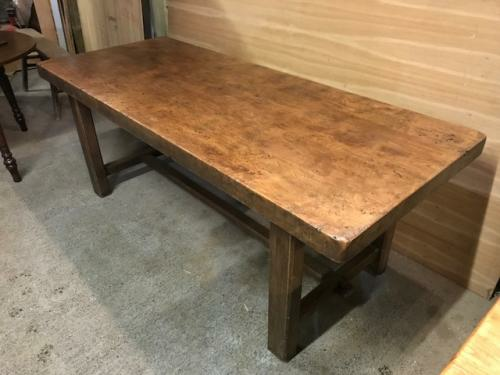 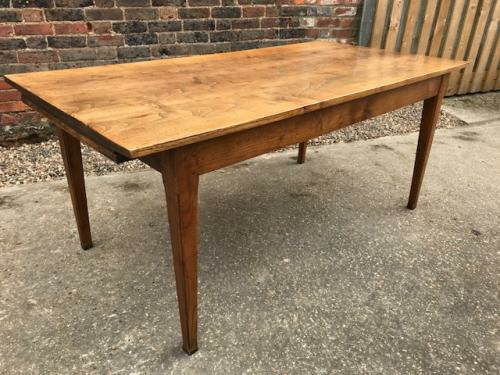 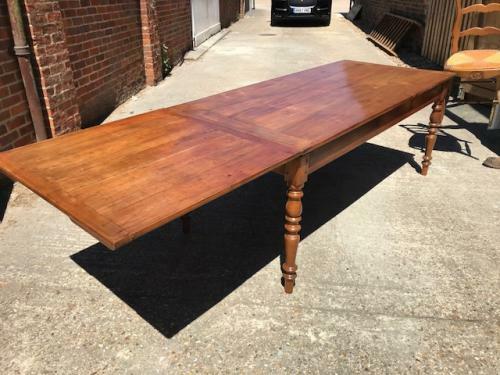 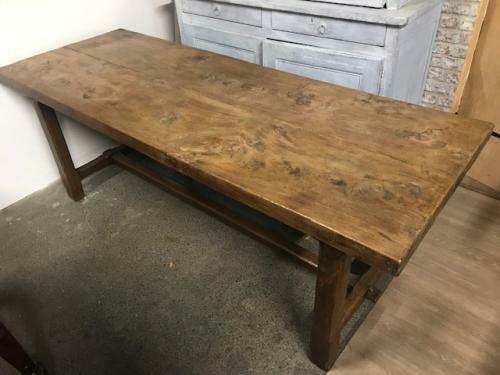 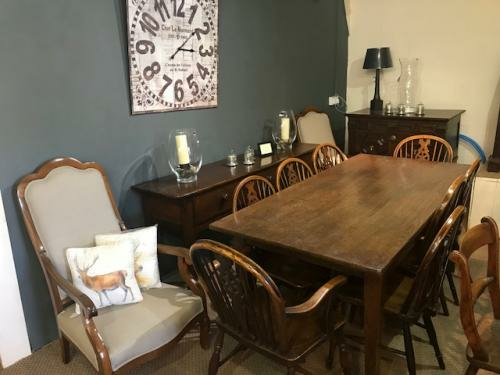 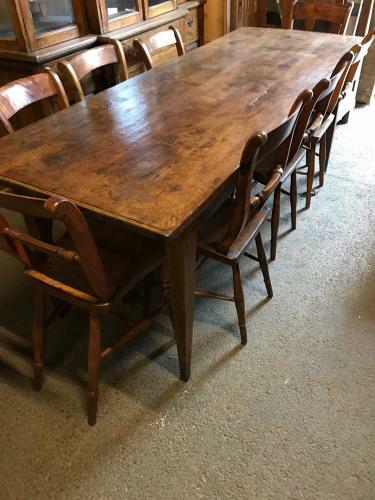 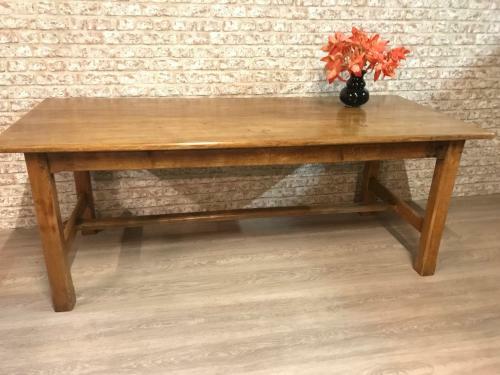 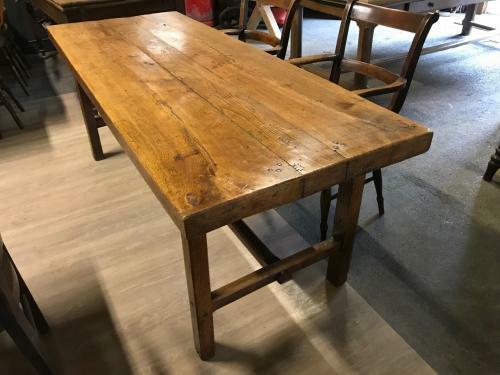 This section features our wide stock of 1 metre to 2 metre antique tables in various woods like cherry, elm, chestnut, walnut, oak and ash tables. 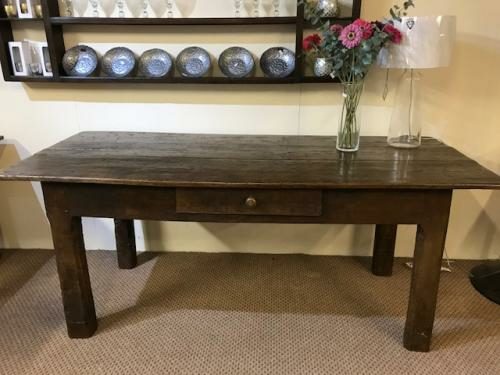 These smaller antique tables are best suited for the smaller rooms. 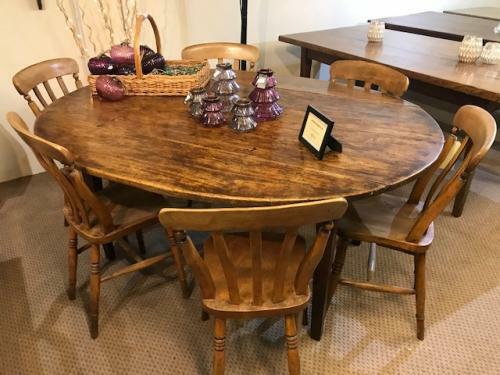 Breakfast tables from the Victorian era are collectable items as they are very stylish pieces with their large round tops and three legs. 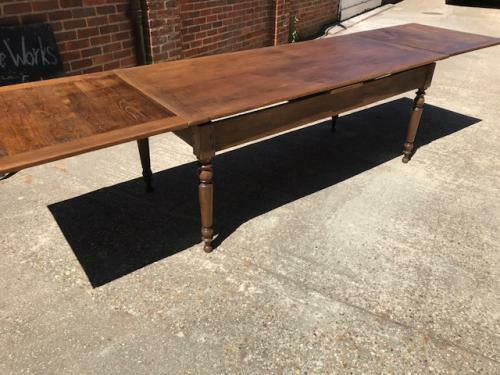 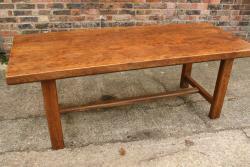 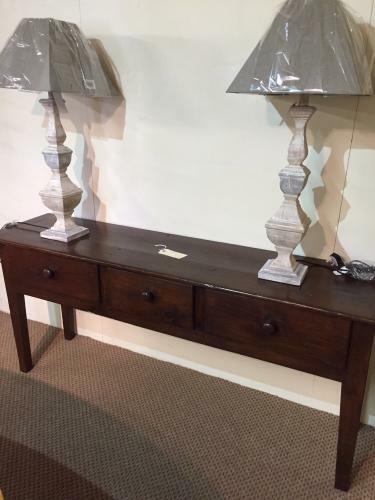 Made from walnut, mahogany and rosewood these breakfast antique tables will grace any room of the house. 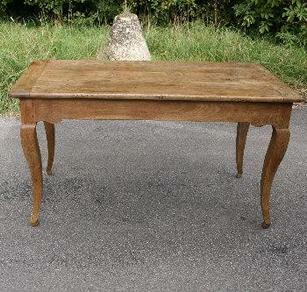 These tables will manage to bring in an old world charm which will give an entirely different appeal.